Comics podcast Ep. 7: Wendy's, X-Men casting, & a Thanos cat defense! – AiPT! Welcome back to the official AiPT! Comics podcast where your hosts David Brooke, Forrest Hollingsworth, and Connor Christiansen discuss their favorite comics of last week, news, their most anticipated books out next week. This week we talk about Wendy’s getting bombarded on Twitter from comic fans and picking Marvel over DC, the controversy over Mike Miller drawing over Mike Wieringo’s art, and Rob Liefeld announcing his last Deadpool story. 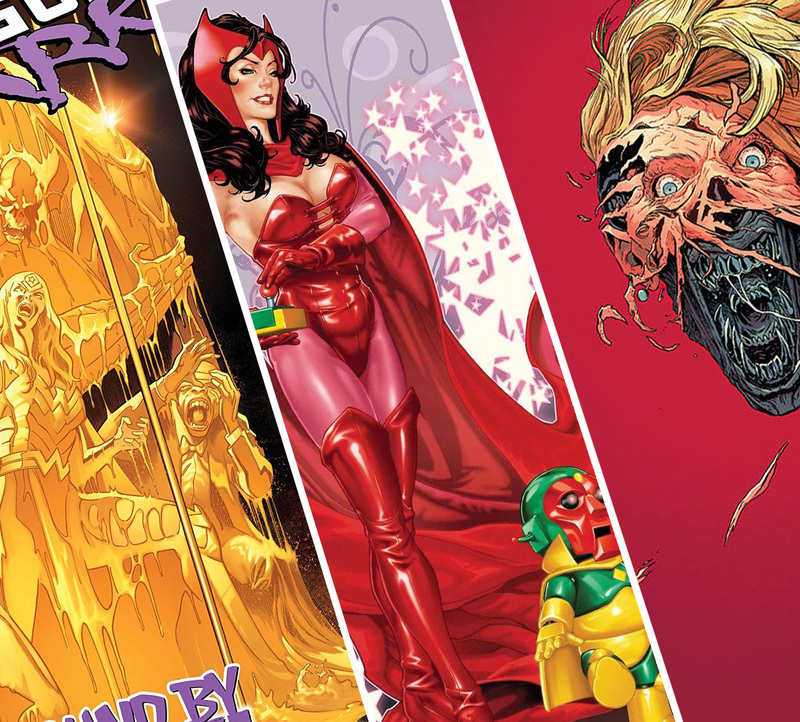 We also discuss our top two favorite books out last week and look ahead to next week with our most anticipated comic and our favorite comic book cover. In two special segments, we cast a new X-Men movie with hilarious results and Dave kicks off our first “Trash it or Treasure” It segment by defending Thanos. Also, check out our favorite covers for comics out February 13, 2019, which we discuss at the 53-minute mark.